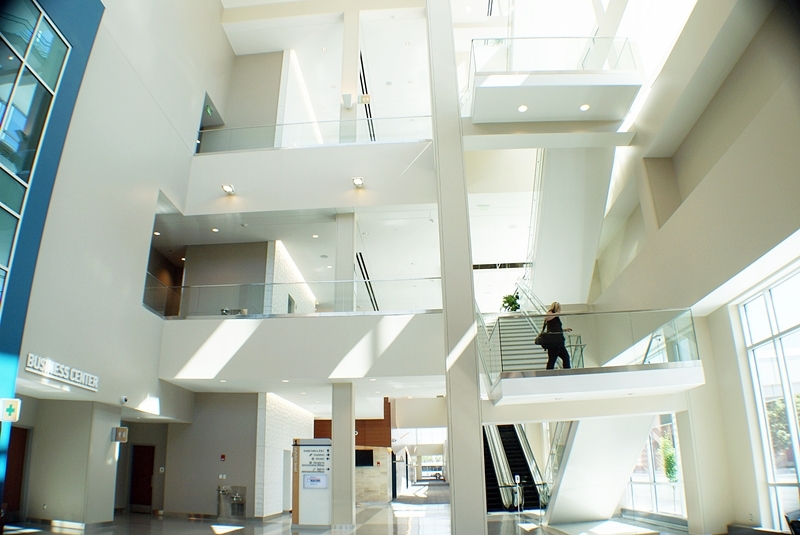 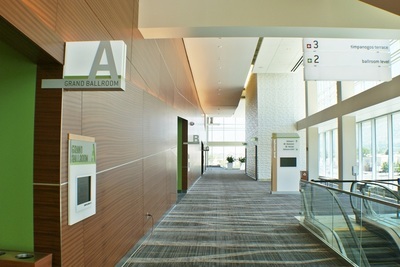 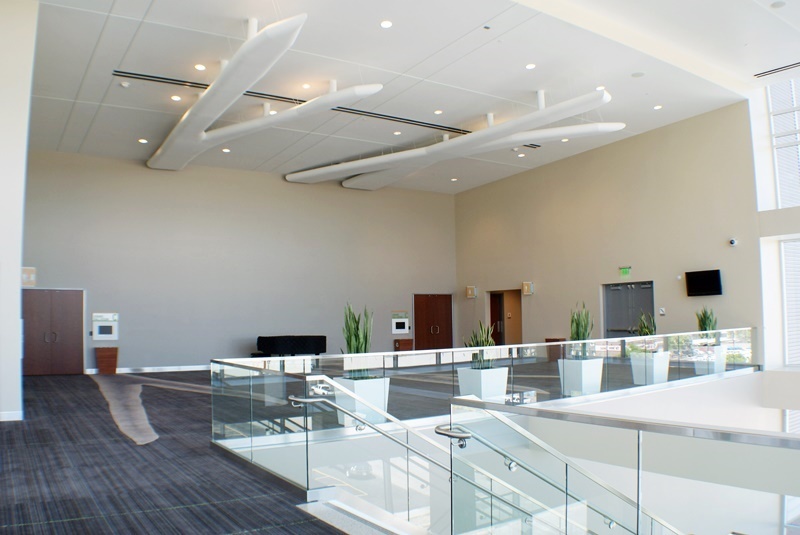 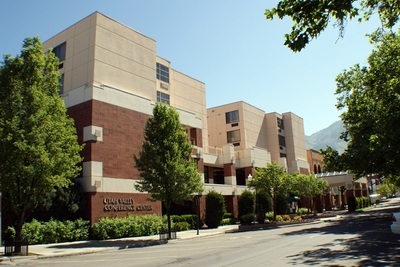 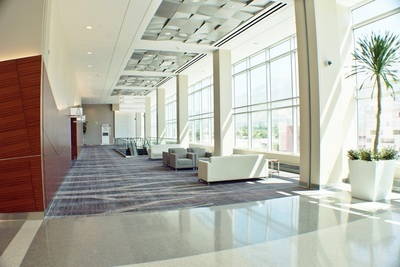 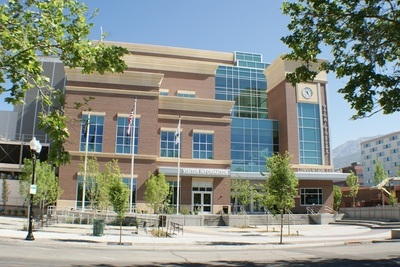 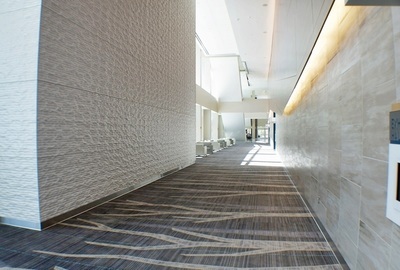 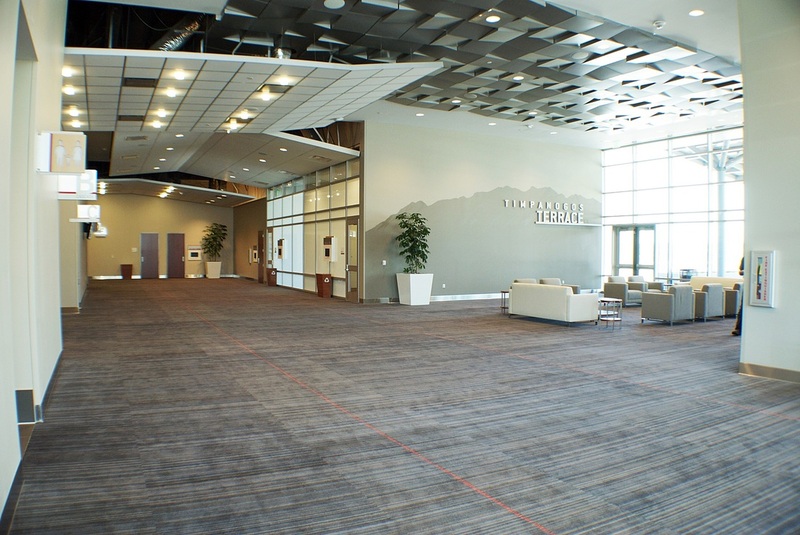 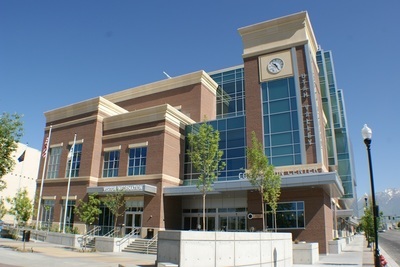 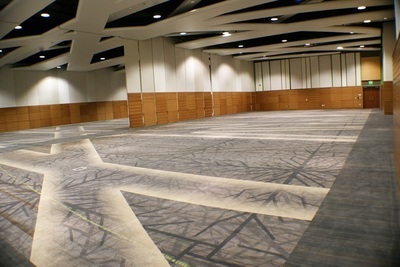 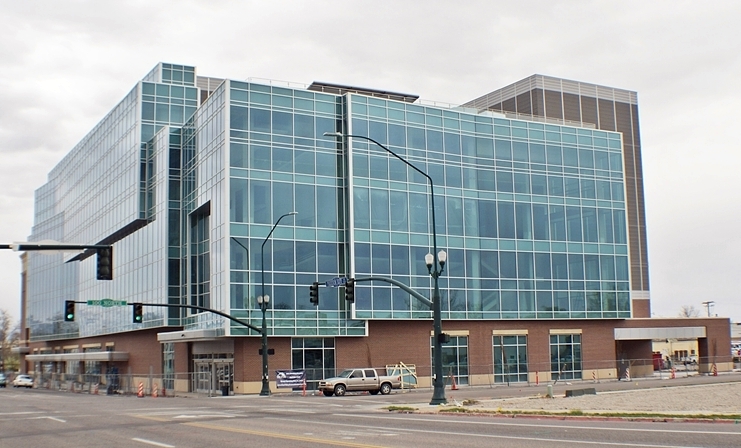 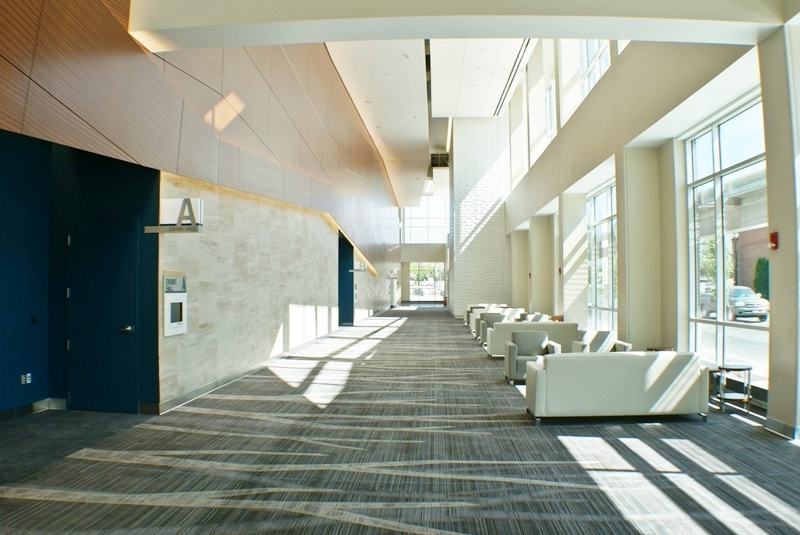 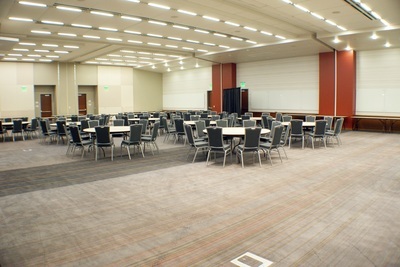 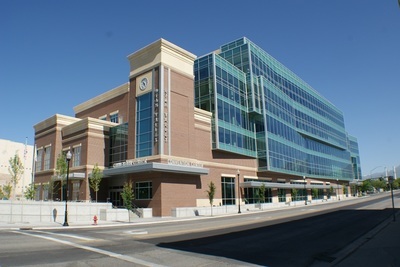 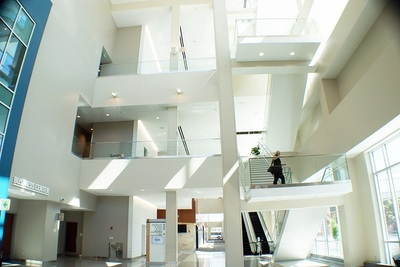 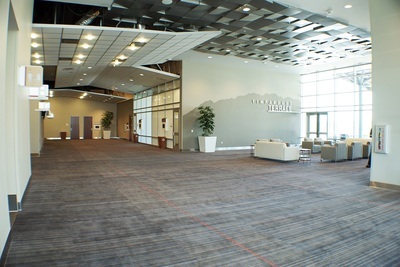 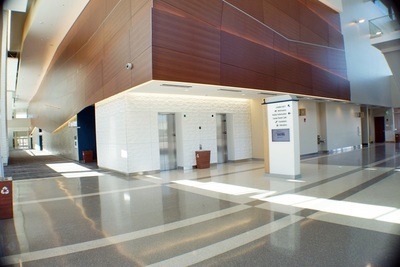 Building the Utah Valley Convention Center was a joint project between Provo City and Utah County. 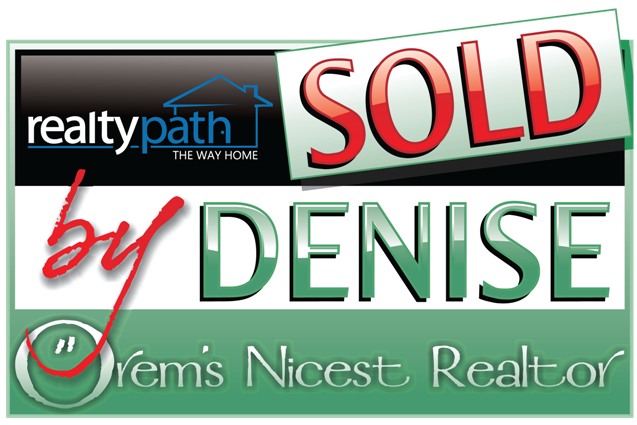 The project included the demolition of several run-down buildings downtown Provo. 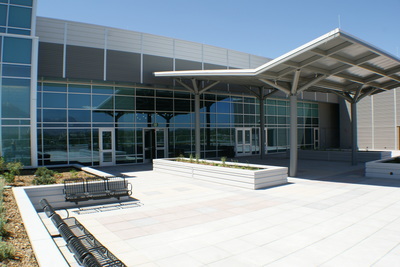 The front of the building includes a plaza to serve as a downtown gathering place. 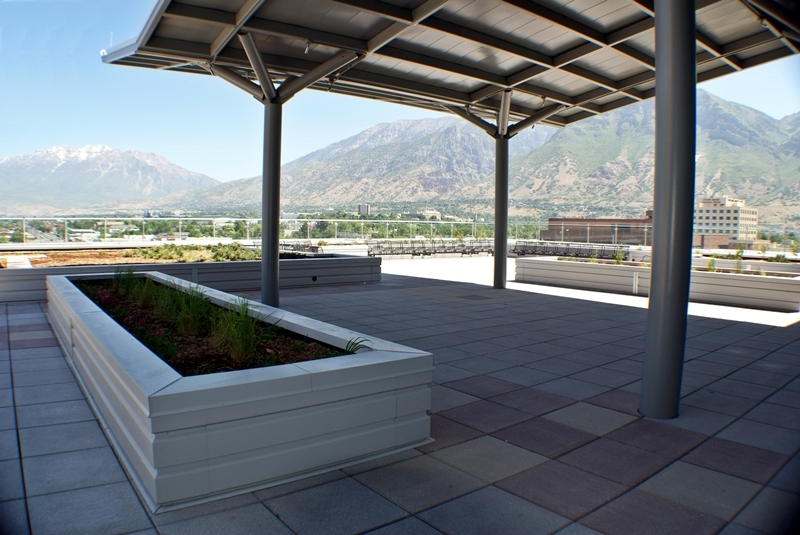 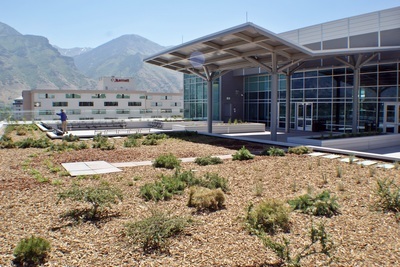 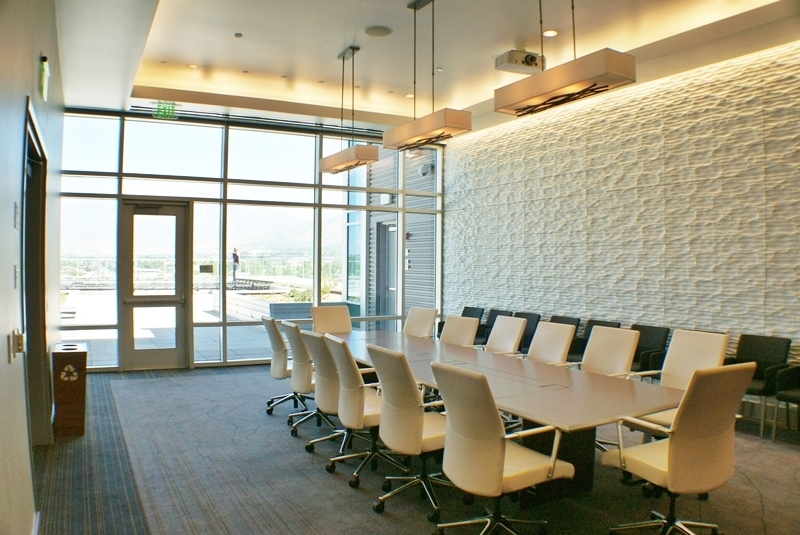 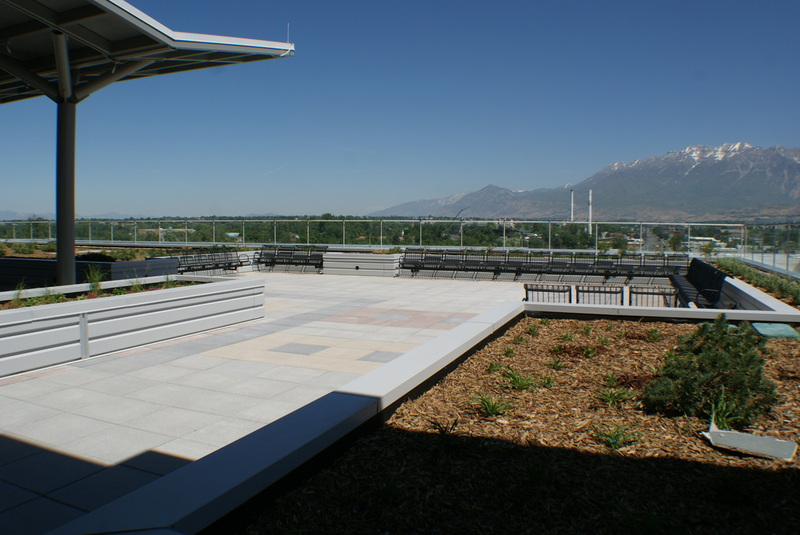 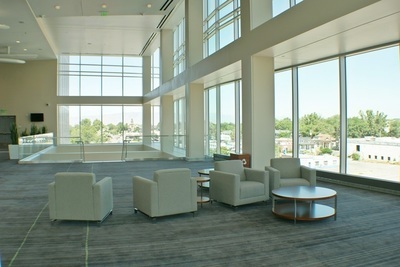 A 5,500 sqft rooftop garden area provides a unique and beautiful atmosphere with spectacular views of Provo and beyond. 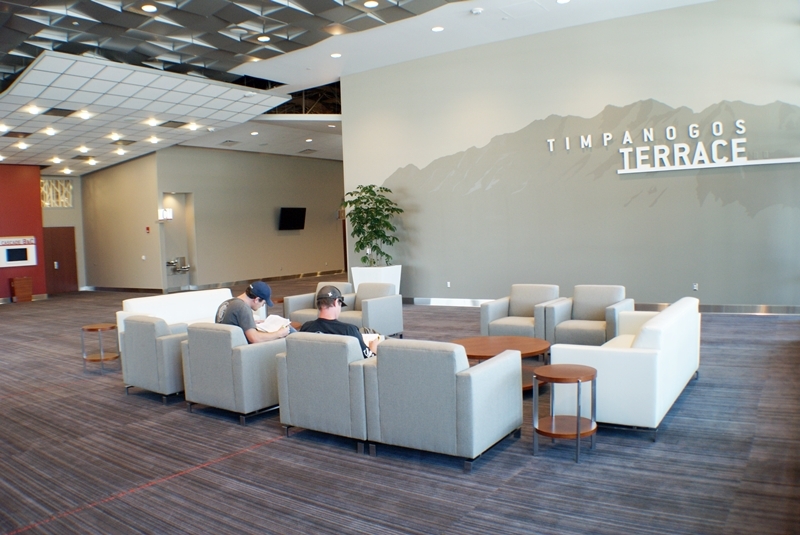 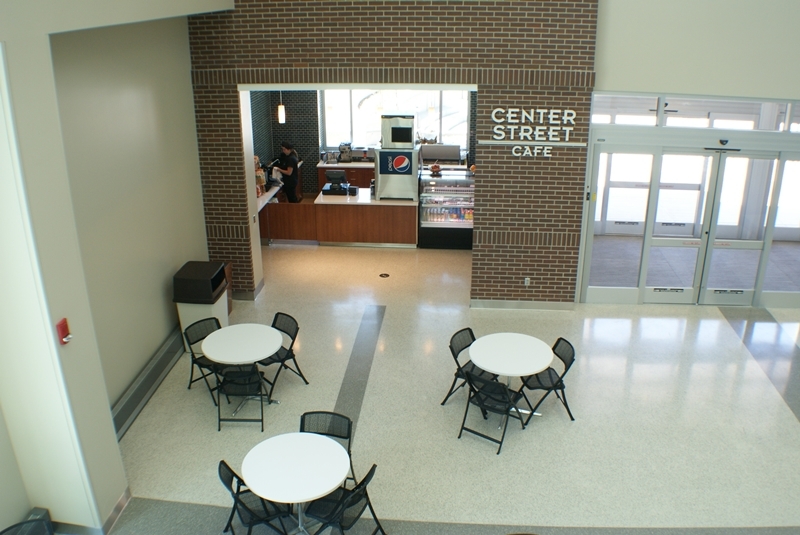 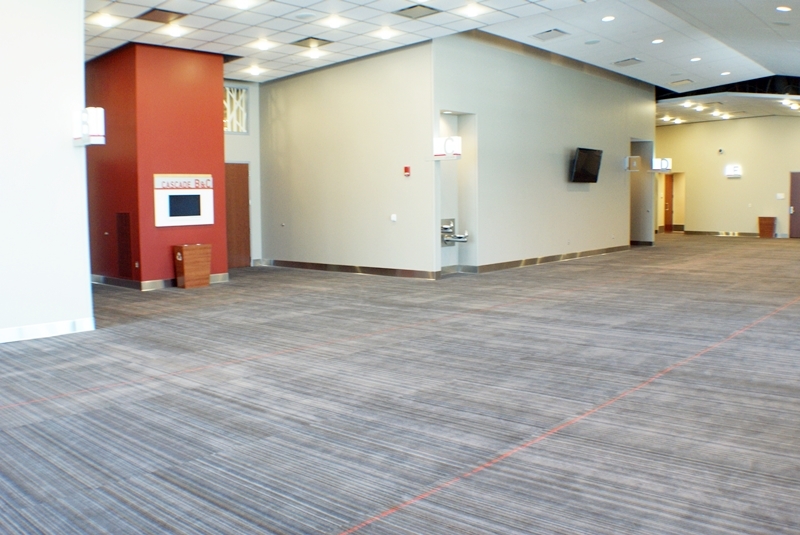 A full-service kitchen facility, lunch bistro, concessions stand, and gift shop add to the building’s many high quality features.